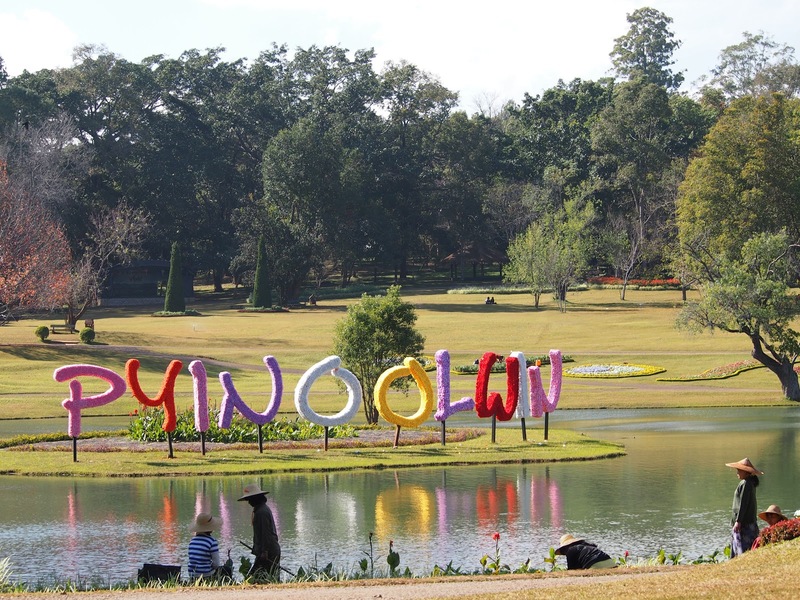 PYIN OO LWIN ( Maymyo). 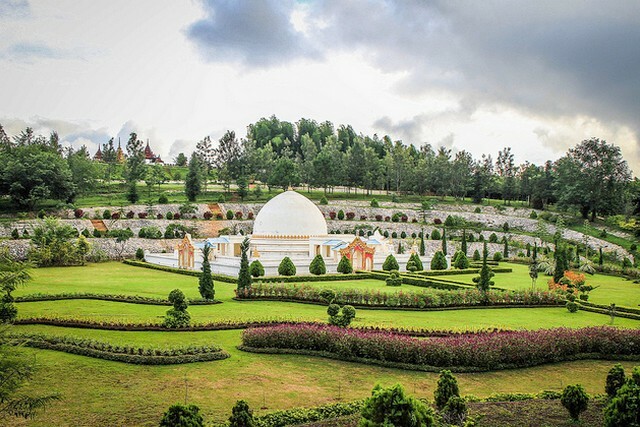 Just 2-3 hours by car away from Mandalay, but climate and scenery is quite different. 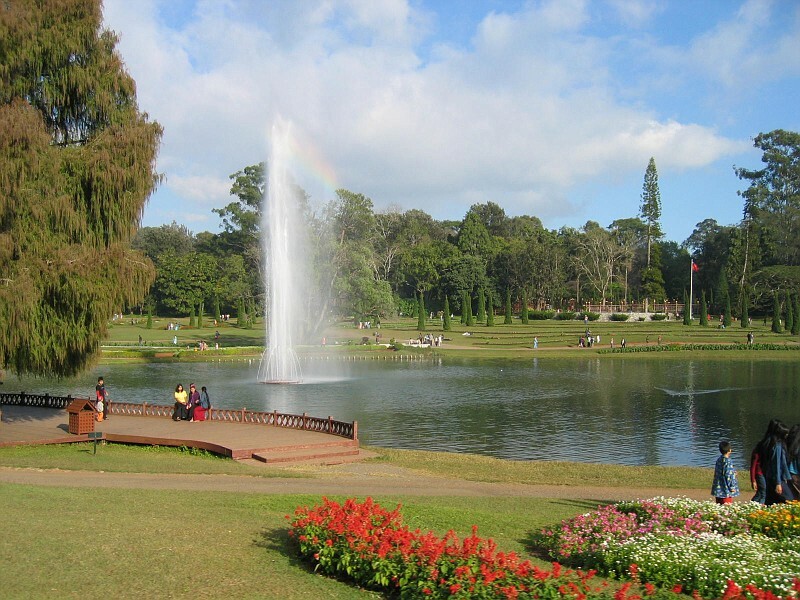 Pine trees and other subtropical vegetation dot the landscape among English style houses and gardens. In the city centre, with its Clock Tower and old shop houses, the colorful horse drawn carriages are still the preferred mode of transport.